SRG Aluminium Private Limited is an aluminium recycling and casting company headquartered at 31-Industrial Estate, Gwalior. We manufacture various kind of aluminium alloys which are used for sand, gravity and die casting applications. The promoters of SRG aluminium have been in aluminium business from last 30 years and maintained a commendable reputation since then. 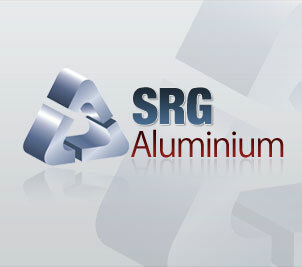 SRG Aluminium has a capacity of producing 8000 metric ton per annum. We believe in supplying quality products and take stringent quality control measures at every step of production to ensure that the material is produced strictly as per the customer’s requirement. We are buying different type of scraps, nearly about 700 MT per month, from all over the world. Scrap Supplier's contact us at purchase@srgaluminium.com. Our product is very suitable for producing good quality aluminium pressure die casting and gravity die casting parts. The alloys we manufacture are appropriate for automotive and electrical applications. 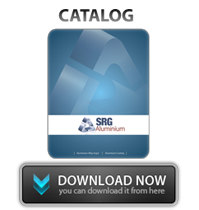 At SRG Aluminium, we strictly adhere to the Quality Control techniques and procedures with the use of German made high resolution CCD based spectrometer.